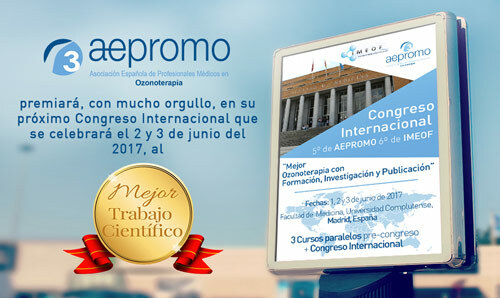 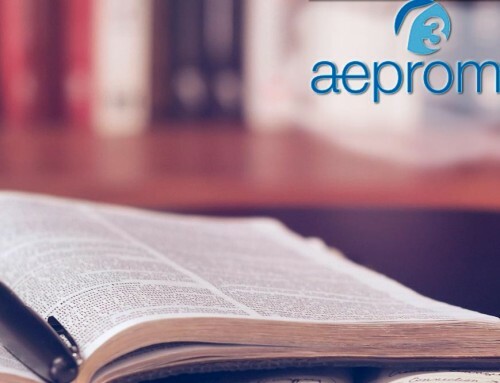 The 5th International Congress of AEPROMO and 6º International Congress of IMEOF will award the best scientific papers (presentations) to be delivered at the international conference to be held on June 2-3, 2017 at the Faculty of Medicine of the Complutense University of Madrid. 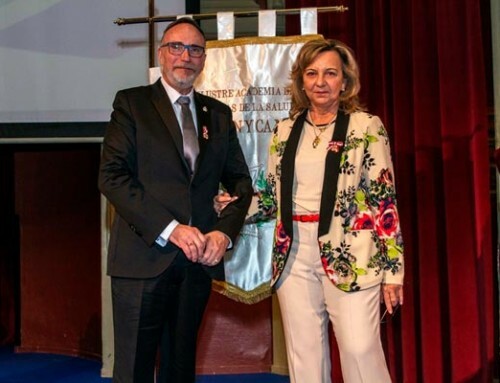 The three members of the Congress Scientific Committee (Adriana Schwartz, Gregorio Martínez and Esteban González) will analyze and decide by majority of votes the two best scientific papers. 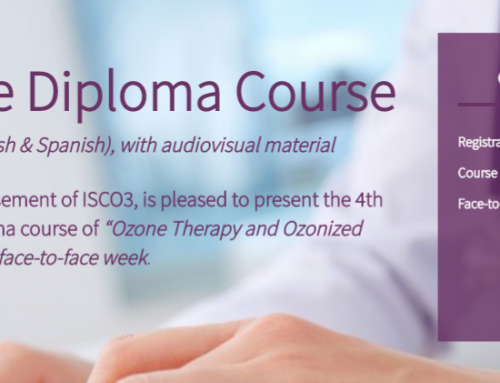 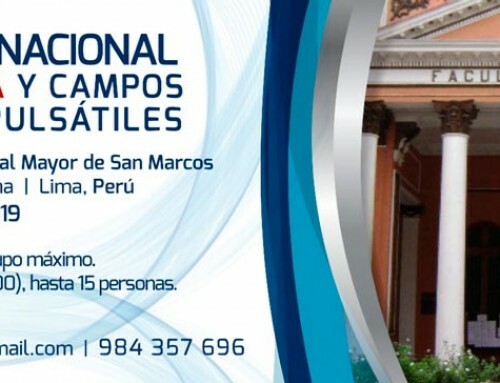 All presentations of the international congress will be published in a special supplement of the Spanish Journal of Ozone Therapy.